Thanks for your interest in advertising with us. 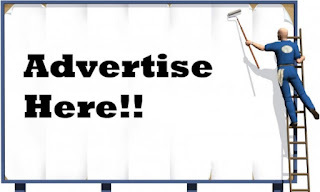 This is one of the best places you can approach to get your ads reach out thousands of Nigerians, Americans, Indians, Pakistans, Ghanaians, South Africans and many more. We are also very affordable and will give you the best cost per impressions when compared to any other website. We will give you more than your bargain, and you have to put your trust in us. Our readers are so much interested in many ways to make money, online and offline and your ads can be of great importance to them. #1 Sponsored Posts - It will be on our blog for life. 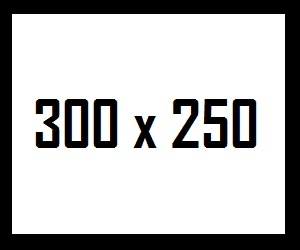 i] 300x250 small rectangle - It will be live for a month. There are discounts if you purchase plans for three months and above. ii] 300x100 smaller rectangle - It will be live for a month. There are also discounts for plans of three months and above. #3 Featured Posts - (Sponsored posts for life + a month feature by the side). There is also a discount for plans above three months. #4 Custom Offers - Are there any ad choices we neglected here? you can contact us for them. - We'll make you reach the right audience at your own budget. - Our readers are always eager to get recommendations of the latest product. - We'll share your product to our thousands of fans on Facebook and Twitter. We offer both promotional and non-promotional posts as you desire and we skillfully chip in your products unless you want the promotional, only then can we let the readers know that you're actually the person advertising your products. What more are you waiting for, kindly contact us.